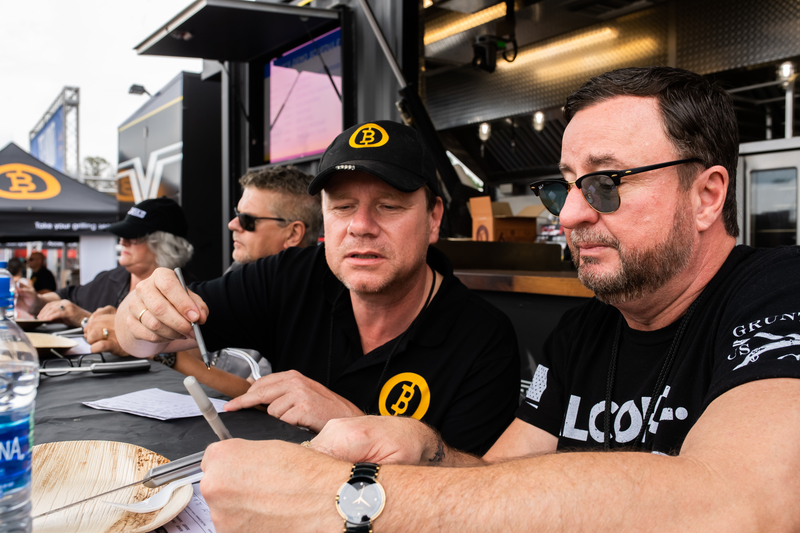 The stakes for the 7th Annual World Food Championships (WFC) were at an all-time high last November with more than 1,500 chefs, home cooks and pro cook teams battling it out for over $350,000 in cash and prizes. In addition to the main event, WFC offered competitors a chance to win some extra cash through various ancillary challenges. For 2018, WFC partnered with the Beefer® Original to offer Steak competitors a shot at extra cash through its ancillary contest. Beefer® is a German-based company that produces a top-down searing machine generating a stunning 1,500 degrees of Fahrenheit heat within minutes. Steak competitors who finished 6th through 10th, under SCA rules, had a chance to redeem themselves. 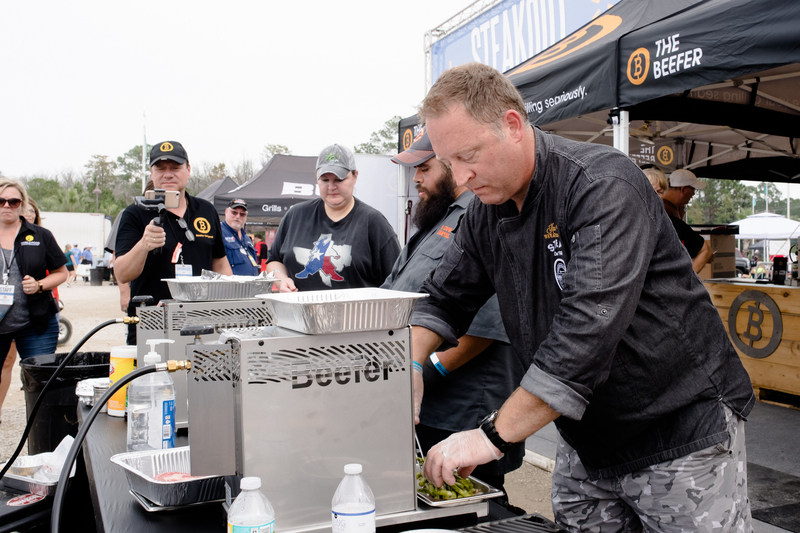 They were tasked with winning over a panel of four E.A.T.™ certified judges with their Beefer® dish, including Beefer® inventor, Frank Hecker. The competitors were provided two choice Angus ribeye steaks and were required to pair their creation with at least one vegetable. The Beefer® Challenge took place after both opening rounds for the Steak category on Thursday and Friday. The top three finishers in each fleet took a home cash prize for their performance (First place: $300, Second place: $200, Third place: $100). The challenge winners also received their very own Beefer®. Stay tuned to learn about WFC’s ancillary challenges that will be featured at the main event in Dallas, Texas, Oct. 16-20. In the meantime, follow the World Food Championships on Twitter (@WorldFoodChamp), Facebook and Instagram (@WorldFoodChampionships) for more Food Sport updates.